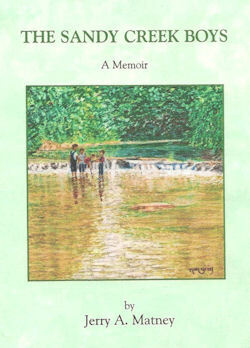 This boyhood memoir contains nearly 100 tales about the Matney boys, four brothers who found inventive and rambunctious ways to have fun in and around Sandy Creek and the nearby countryside. From the 1930s to the 1950s, these brothers and their friends entertained each other both in and out of trouble. The stories recounted in The Sandy Creek Boys range from intimate to hilarious to hair raising, including episodes on a north Texas farm, in the nearby towns, at school, and a short stint in the local jail. The stories are based on the lives of Jerry A Matney and his three brothers, who grew up in Wise County, Texas. Several of the boys' childhood friends feature prominently in these stories, particularly the boy who liked to set off fireworks at school and theater. These stories are recounted in chronological order, beginning with a short history of the Matney's move to Texas. 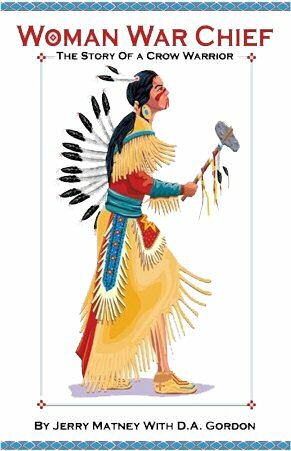 Read the captivating true story of a female Native American leader and warrior called Woman Chief. 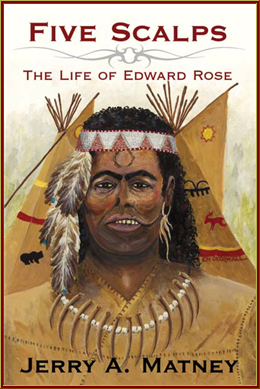 Experience Native American life with the Crow woman who bravely lived and fought in Western America during the 1800s. A great hunter, a fearless warrior and a devoted friend, Woman Chief hunted buffalo, fought enemies and stole horses -- all for the good of her tribe. A quick learner and clever businesswoman, she not only participated in tribal councils, but traded furs and other goods with American, English and French trappers. Rich in both details and drama, this true story of Woman War Chief transports the reader back into the early 1800s, living among the River Crow. You'll learn how a precocious female captive struggled to become a warrior instead of a lodge woman, who succeeded in becoming a leader among the same people who took her captive!